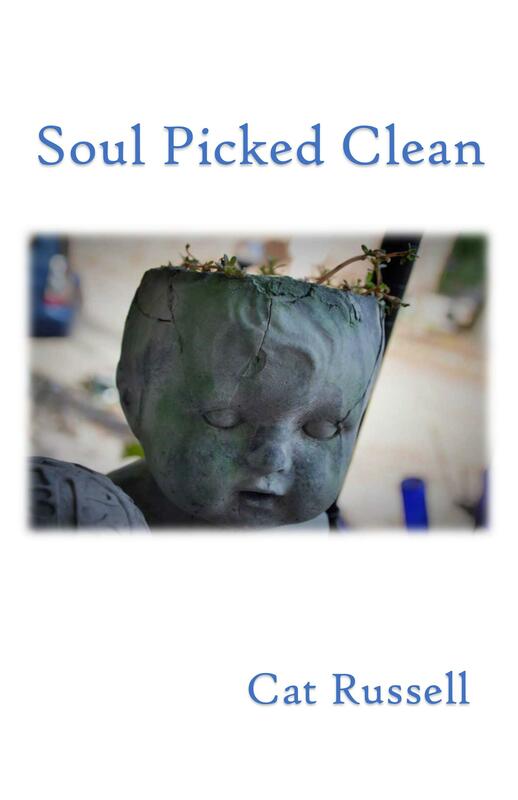 I am incredibly honored to announce that my first book of poetry, Soul Picked Clean, will be published by Crisis Chronicles Press in early 2019! Crisis Chronicles Press was founded by John Burroughs in 2008. They’ve published writers from all over the world, in every continent except Antarctica, and from time to time give special emphasis to great Ohio poets. Crisis Chronicles recently published their 100th title. I will also be appearing at the Massillon Library Local Author Fair on Saturday, November 10th from 1030am – 1pm. I will post updates about the book and future readings as information becomes available. Thank you!